A free Karaoke app, with new songs every week! 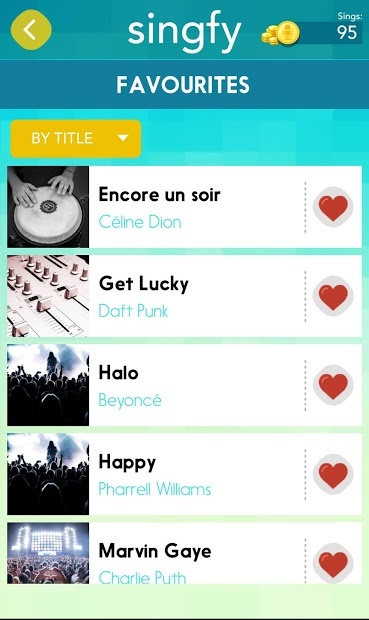 SINGFY, is a new karaoke app which will improve your parties with friends and family! Sing, record and share your best moments! You could access to a wide music catalogue, including your favorite songs! SINGFY application is updated every week with new titles. You’ll be free to record your songs as you want and even transform it, thanks to voice effects features in the app. Your phone, it’s your security camera!